OMG Posters! 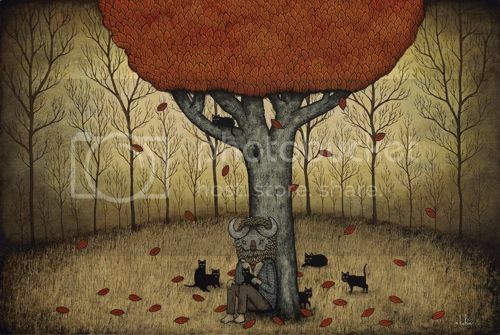 » Archive Two New Art Prints by Andy Kehoe - OMG Posters! 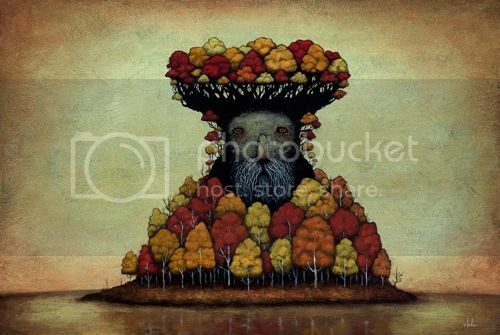 Andy Kehoe, truly one of my favorite artists working today, has two beautiful new art prints available. “A Welcome to Coming Days” and “At Ease Amidst My Fellows” are both 15″ x 22″ giclees, have tiny editions of 30, and are $85 each. Visit Andy’s Etsy Shop. The top print was amazing in person at Jonathan Levine’s 5th anniversary show.